TransUnion Auto is fast becoming the standard of vehicle intelligence in South Africa. 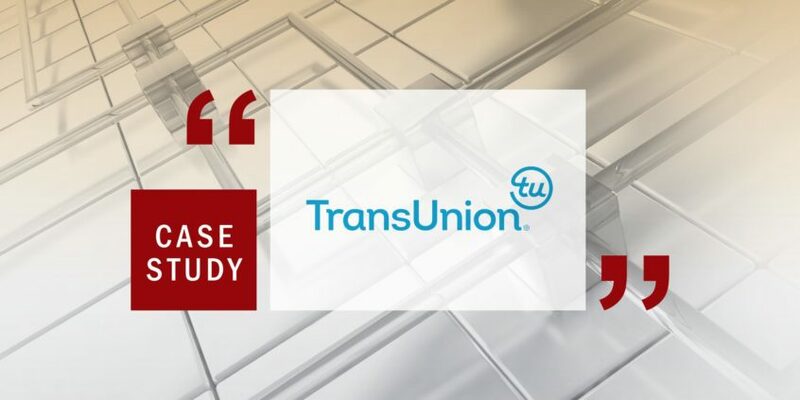 The only provider of current market values of used vehicles in the country, TransUnion supplies this essential information for the buying and selling of vehicles, as well as operates an online auction portal. As the largest mobile operator in Namibia, Mobile Telecommunications Limited (MTC) is a company that requires enormous amounts of business intelligence (BI) in order to successfully serve its customer base. Co-sourcing deal ensures that financial giant obtains best possible benefits from the management of its enterprise Microsoft SQL Server database environment. Despite the financial services sector processing many transactions electronically today, cash continues to play a major role in business dealings.